Thanks to the new collaboration with Dok88, Neosil is beautifully applied on an Aluminum Lillebror. The owner wanted a sustainable solution to his fouling problem and wanted a custom color. 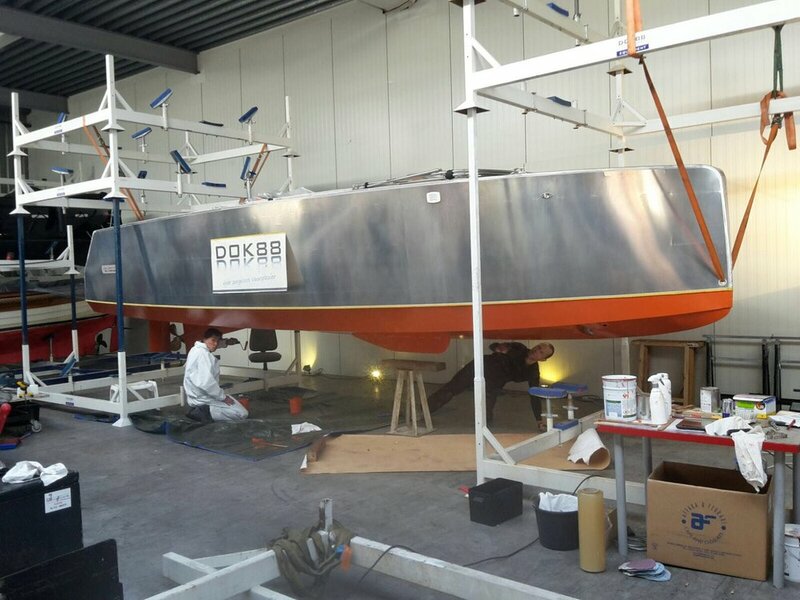 Now the owner & boat are ready to kick off the summer on the Dutch waters.